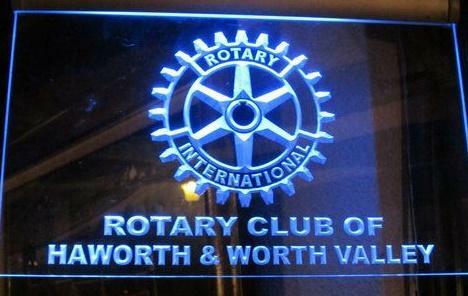 Rotary Club of Haworth & Worth Valley - Welcome! ...and we have one waiting for you! We regularly take part in local events, such as the extremely popular Haworth 40's Weekend where we "Pluck the Duck" and "Shear the Sheep", which gives a great opportunity to discuss and promote the values of Rotary within our community.